Anti-submarine warfare is something that the Royal Navy takes very seriously. Anti-submarine warfare is something that the Royal Navy takes very seriously. Historically, there's good reason for it: German U-boats have twice tried to blockade Great Britain and each attempt brought about great peril. Once upon a time, anti-submarine warfare involved ships deploying depth charges but, now, the most effective weapons come from the sky – dropped by helicopters. 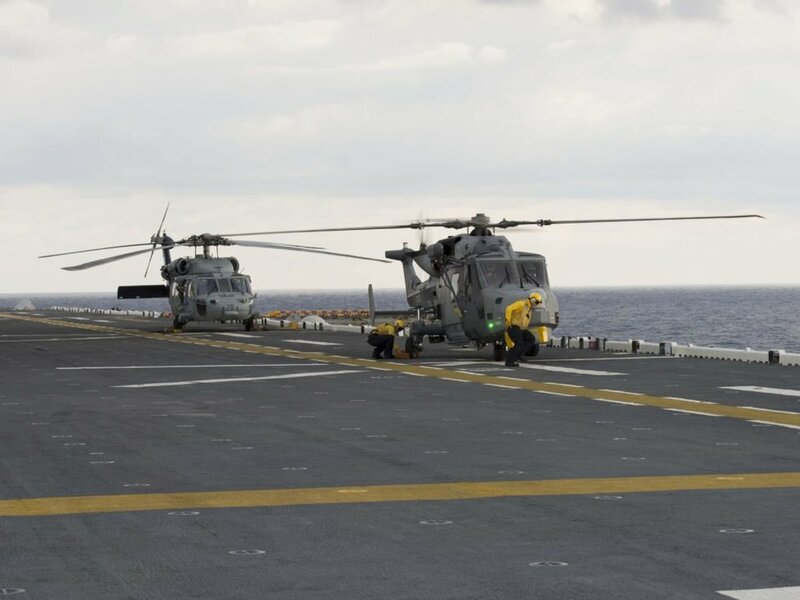 Choppers are versatile and can be deployed on a variety of sea-faring vessels, which, in essence, makes every destroyer, frigate, and cruiser currently serving into a capable anti-submarine system. Helicopters aboard these ships can fly a fair distance and carry a couple of anti-submarine torpedoes each. 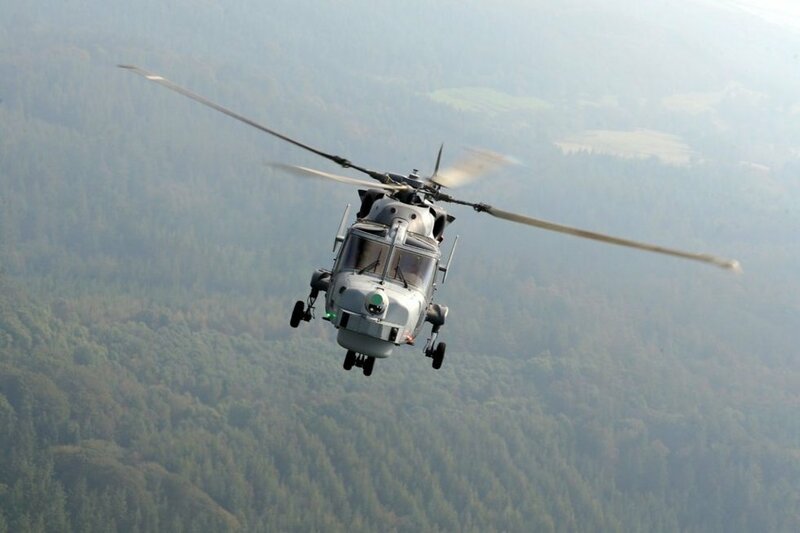 To fill this role today, the Royal Navy relies on the AgustaWestland AW159, officially designated the Wildcat HMA.2. This chopper is a highly evolved version of the Westland Lynx that has served on the Royal Navy's ships since 1971. But today's Wildcat has come a long way. The Wildcat HMA.2 entered service in 2014. It has a top speed of 184 miles per hour, making it one of the fastest helicopters in the world. It has a range of 483 miles and is armed with a pair of either 7.62mm or .50-caliber machine guns. In terms of anti-submarine armament, the Wildcat uses a pair of Stingray torpedoes. These torpedoes have been around since 1983. They travel at 45 nautical miles per hour and have a roughly five-mile range. It's warhead packs nearly 100 pounds of high explosive, which is enough to punch a hole in most submarines. The Wildcat, though, is not limited to carrying torpedoes. It can also carry anti-ship missiles, like the Sea Skua, which saw action in the Falklands and during Desert Storm, making it a formidable tool in nearly any naval scenario. Learn more about this rotary-wing Wildcat that's hotter than Sandra Bullock's character in Speed in the video below.